Boomerang employees are being welcomed back with open arms by HR and management in a reversal of previously restrictive hiring policies. Boomerang employees are being welcomed back with open arms by HR practitioners and managers in a reversal of previously restrictive hiring policies. 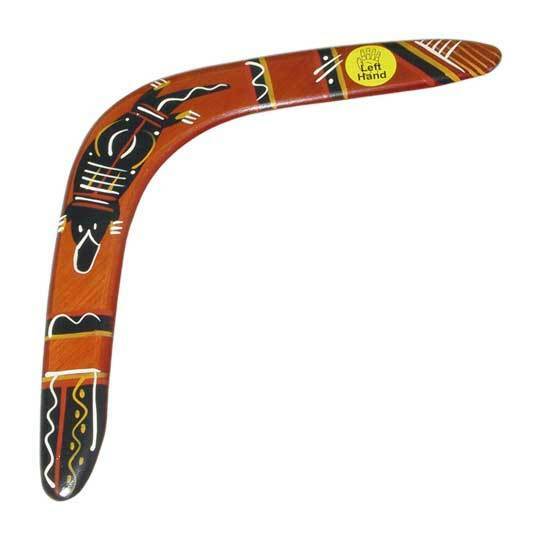 New national US research shows 76% of HR practitioners and two thirds of managers are more accepting of hiring boomerangs than they were in the past. In the past five years, 85% of HR practitioners have received applications from former employees, and 40% say their organisation hired about half of those. The data shows an increasing acceptance of hiring boomerangs, though nearly half of HR managers previously had policies against rehiring any employees. The research, commissioned by The Workforce Institute at Kronos Incorporated in the US, found 56% off HR practitioners and 51% of managers gave high or very high priority to boomerangs who left in good standing. Only 6% and 9% respectively said they gave zero priority to boomerangs. Familiarity with an organisation’s culture is named by 33% of HR and 38% of managers as the biggest benefit of having boomerangs back. Nearly a third also named the advantage of not having to invest in as much training. Concerns included one third of HR professionals and managers saying boomerangs had a stigma hanging over their head due to fears they may leave again, while 25% said they may have the same baggage they left with. HR practitioners are using several strategies to keep in touch with former high-performing employees, including email newsletters (45%), recruiters (30%) and alumni groups (27%). Facebook (42%) was the most common alumni platform. It appears employees themselves are more accepting of going back to former employers, particularly millenials who are more likely to job hop. Though only 15% of employees had actually chosen to boomerang back to an old employer, 40% would consider it, rising to 46% for millenials. The results are based on a national survey of 1,800 HR practitioners, managers and employees in the US.